Here are some of the pros and cons of Delta's loyalty program. There are many factors that make one airline's reward loyalty programs more alluring than others. With so many companies available today to fly with, establishing loyalty with customers has continued to be a top priority for most airlines in the current market. This is where rewarding those who frequent fly with specific airlines with generous offerings ranging from complimentary seat upgrades to free hotel rooms separates airlines from the rest of the pack. Today we'll be taking a closer look at Delta Air Lines' loyalty program, which is called SkyMiles, to see where it stands against the rest of the competition. The first benefit to enrolling in SkyMiles is that it's very easy to sign up for. All it takes to begin being a part of the program is going to Delta's website, creating a username and password, plugging in some contact information and then you'll receive a confirmation email from the airline. After that, you'll be all set to begin earning points and miles with the program. Once you're a member, you'll receive frequent flyer miles for every time you travel in the sky with Delta. You can also gain miles from flying with Delta's partner airlines, such as Virgin Atlantic, Air Europa or Hawaiian Airlines, although some of the amount of miles you'll earn fluctuates between the different airlines. 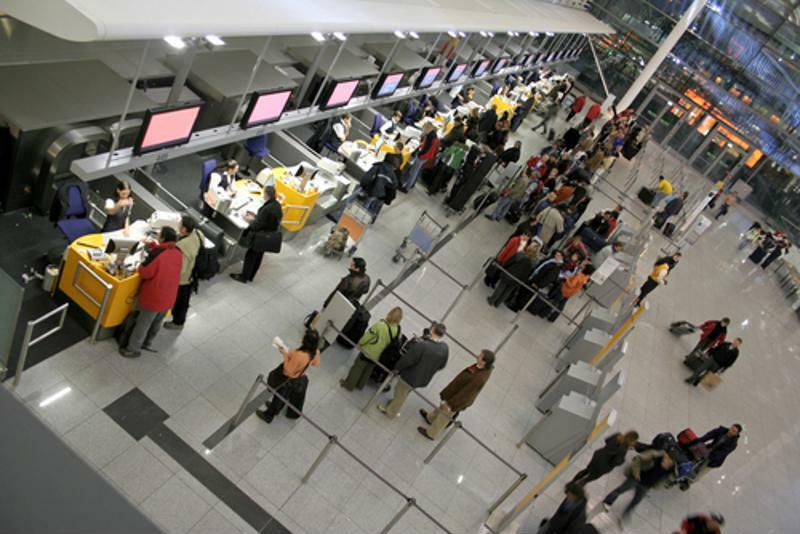 A nice perk of SkyMiles is avoiding long check-in or security lines once you've obtained higher membership. As with other airline loyalty programs, there are multiple levels of memberships you can upgrade to within SkyMiles. You will start off with a General Membership, which only allows users to accumulate miles and points and redeem them through various upgrades and services, but doesn't include the complimentary perks that higher memberships have. The next levels are Silver, Gold, Platinum and Diamond, which are obtained through earning more miles and spending more money with Delta. The further up the ladder you climb, the more free benefits you'll be provided with, such as free checked bags, priority boarding and seating, lounge access, expedited security and cabin upgrades. On January 1, 2015, Delta made some alterations to its SkyMiles program, specifically centering around how users earn and redeem what are called Medallion Qualification Miles. How many Medallion Qualification Miles you earn determines your membership status. For example, once General members reach 25,000 MQMs, they will then qualify for Silver Medallion status. The biggest change with the program is that now, instead of earning miles based on the distance you travel, points and frequent flyer miles are only accrued through how much money you spend. The higher membership you obtain, the more miles you'll receive for every dollar spent. The more you spend on a plane ticket, the more MQMs you'll accumulate. "SkyMiles is a more attractive option for loyal Delta customers." There are both advantages and disadvantages to Delta's current remodeled SkyMiles program. The nice thing about enrolling is that your miles will never expire, and if you use Delta frequently, earning points certainly becomes easier. However, it definitely requires many purchases to upgrade in memberships, and redeeming points and miles can only be arranged through Delta directly, not with outside travel agent parties. The bottom line is that SkyMiles is a more attractive option for loyal Delta customers rather than those who use the airline sparingly.